It's been such a great month. Lots of goodies were shared. A few giveaways to be won. And I totally scored a trip to a warmer climate (after I kicked up a fuss for eight days like a three-year-old on a sugar high). Winning is fun. So are Mimosas at 9am under a palm tree. And I'm still not done sharing the love. 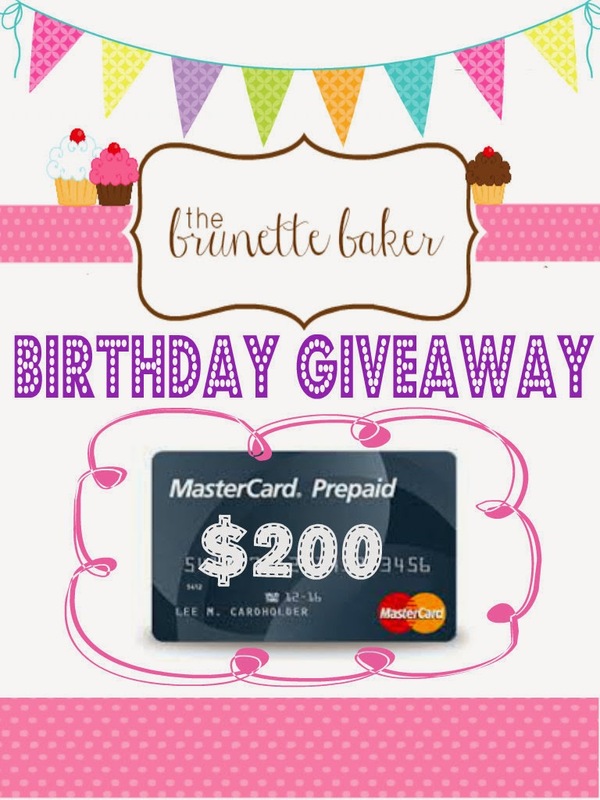 I decided to go out with a bang and get together with a few of my sweetest blogger friends to give you the chance to win a $200 Prepaid MasterCard. You guys, think of the goodies you can buy with this. Take your loved one out for a fancy meal on us. Buy yourself a new bike. Hey, book that $99 round trip ticket to Vegas and gamble the rest away. Do what you want, I don't care. But as I always say, you gotta be in it to win it. Actually, I think I got that from Randy Jackson back when I used to watch American Idol. It's been a few years. Is he even on that show anymore? I mean, seriously, what has happe….sorry. Tangent. My bad. Enter the Rafflecopter below for your chance to win. Giveaway is open to all US, Canadian, and UK residents. 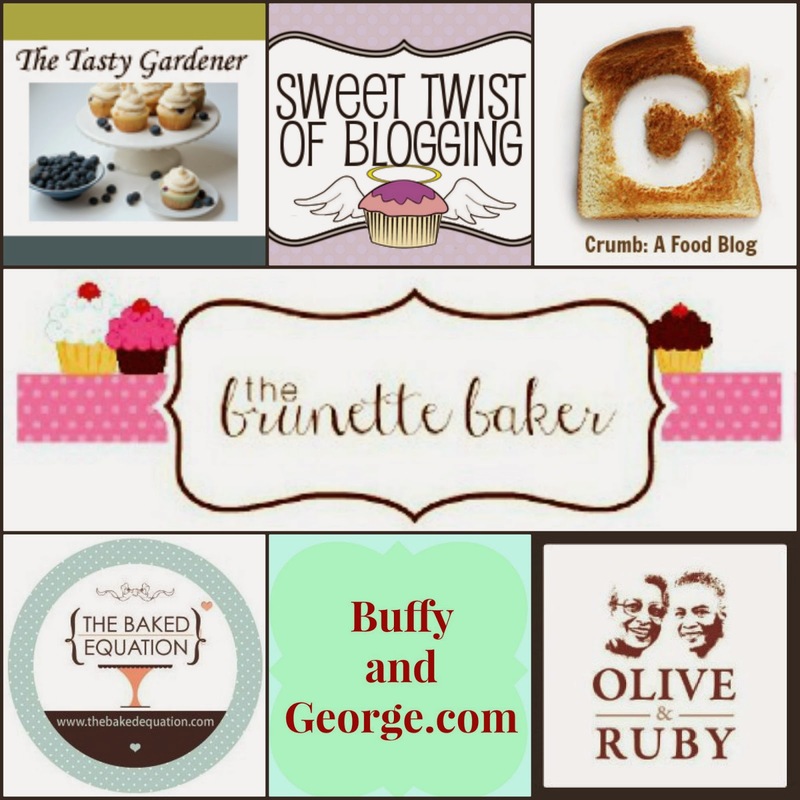 Good luck - and oodles of love and thanks for celebrating with me this month! Or you can be 0.0012% closer to buying an Aston Martin.